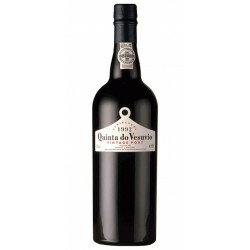 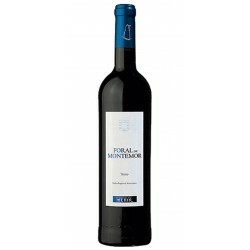 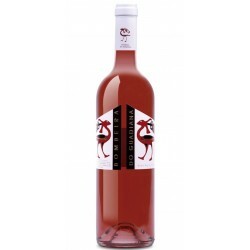 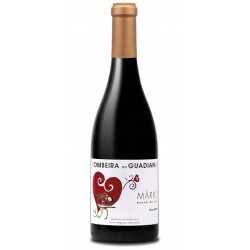 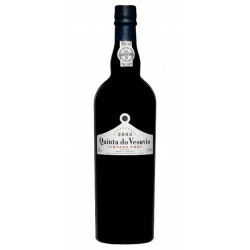 Verbrauch It is an ideal wine as an appetizer or to accompany light dishes, fish or seafood, white meats and Asian meals. 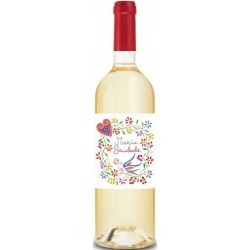 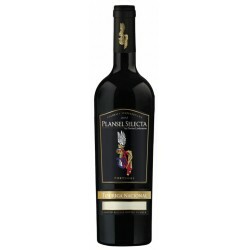 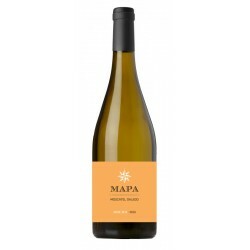 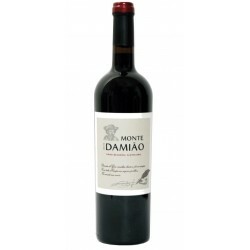 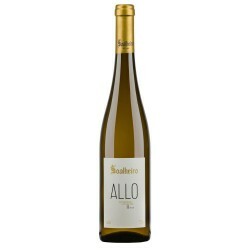 Tasting-Notes Elegant wine, citrus colored, clear and bright, fresh and fruity. It has a long finish and a persistent taste.